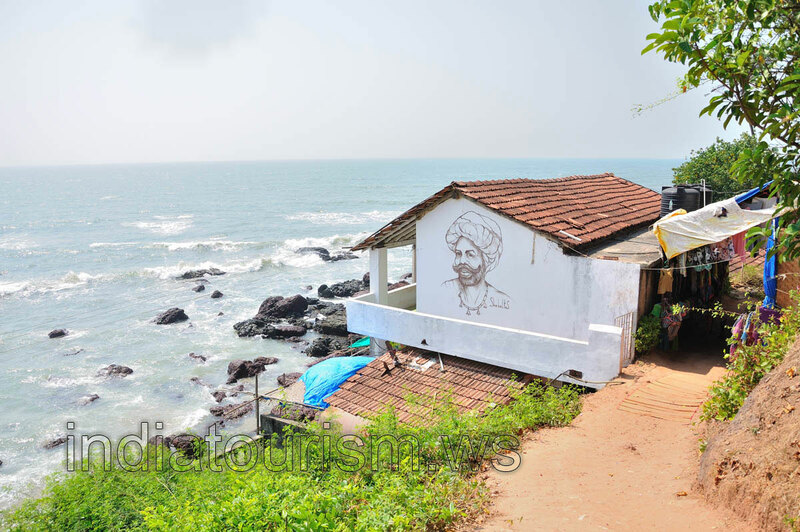 We may observe charming and handsome face of an Indian man on the wall of the seaside building. This graffiti is made in the black and white style. The depicted man has an impressive mustache.